The Town of Jupiter and the Village of Tequesta are nestled between Palm Beach Gardens and Stuart. Both areas cater to the outdoor style, as they wrap around the Loxahatchee River and Intracoastal Waterway, which provide incomparable views to residents. For this reason, water sports and boating are abundant. Jupiter and Tequesta also offer their share of championship golf courses and pristine beaches frequented often under consistently sunny skies. There are currently 706 blog entries related to this category. Tuesday, March 5th, 2019 at 12:19pm. 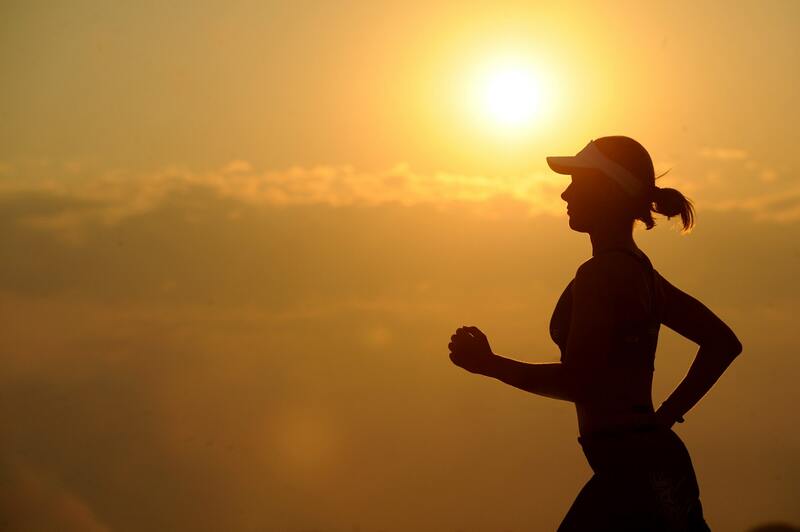 Joggers delight in the fabulous year-round weather, and picturesque settings. Living in the Town of Jupiter permits for runs with ocean views, as well as scenic natural area preserves. Get away from the daily monotony and get lost in thought running in Jupiter’s well-known Riverbend Park. Riverbend Park presents nearly 10 miles of rugged ground. Tuesday, March 5th, 2019 at 11:21am. Jupiter has gorgeous spring weather and it’s a great reason to get outside. Try kayak fishing in the Atlantic Ocean or Intracoastal waterway. Kayak fishing is much different than fishing from a motor boat, canoe or the shore. 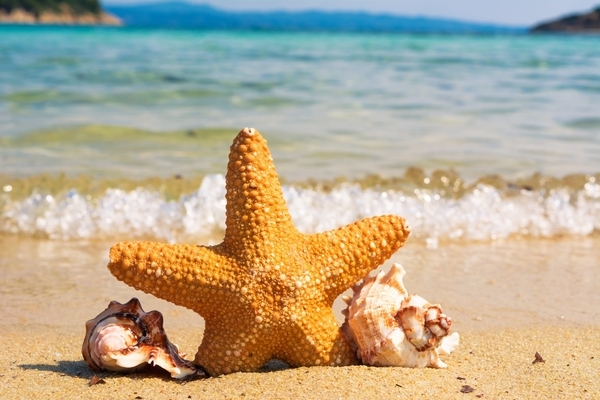 This time of year, you can stay very close to the beach and catch a variety of fish. 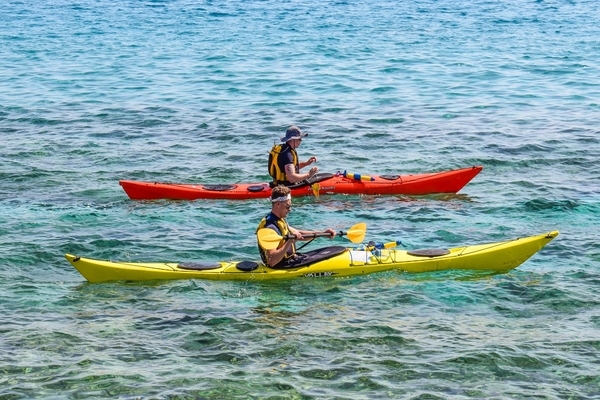 Contact a local kayak renter or dealer, like Jupiter Outdoor Center at the Jupiter Inlet, to see if they offer any fishing instruction or lessons. The kayak community is very welcoming. The Jupiter community is based on our relationship with our amazing waterways. There is no better way to enjoy what Jupiter has to offer than to rent a kayak or stand up paddleboard and undertake your own adventure on the waterways. Tuesday, February 12th, 2019 at 8:16pm. The Spa at PGA, 400 Avenue of the Champions, Palm Beach Gardens, is a world-reknowned spa and resort. Spa therapies have existed since the classical times when bathing in mineral waters was considered a popular way to treat illnesses. The practice of traveling to hot or cold springs in hopes of wellness. You could say spa days date back to prehistoric time. This Valentine's Day make it special with an extra dose of "T.L.C.". The Spa at PGA is offering amazing sweetheart specials to melt your darlings' little heart. Tuesday, February 12th, 2019 at 8:11pm. Taste is so subjective…however many agree that Northern Palm Beach County has great fried chicken places. 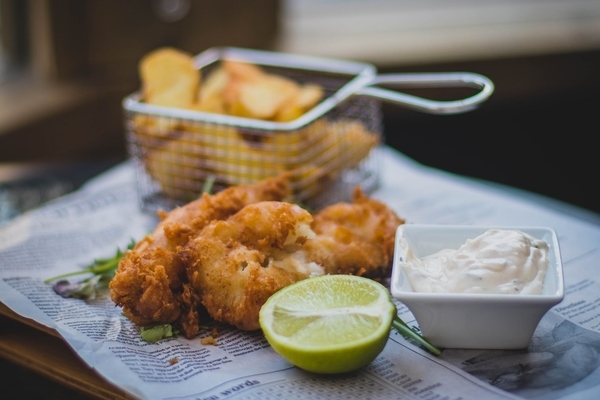 The crispiness of the outer breaded covering is perhaps the most important factor in how the taste of fried chicken is perceived. Monday, February 4th, 2019 at 2:15pm. The Village of Tequesta is located in Northern Palm Beach County along US Highway 1 and to the West of Jupiter Inlet Colony and the North of Jupiter. The quite village is surrounded by the blue waters of the Intracoastal Waterways and the Loxahatchee River. Tequesta is named after the Tequesta Indians and was formed in the 1950’s as part of one man’s dream that was center on the Tequesta Country Club. But over the years the Tequesta has become a wonderful waterfront community for everyone. Tequesta is the last village in Palm Beach County before entering Martin County to the north.The small village has about 6,100 residents as of the 2017 Census. Thursday, January 31st, 2019 at 1:40am. Traditional Japanese and Thai dishes are on the menu at Thai Lotus, 201 North U.S. Highway 1, Jupiter, and another location at 137 North U.S. Highway 1, Tequesta. Both locations offer a large selection of freshly prepared sushi as well. There is a lengthy list of appetizers, soups, salad, noodle dishes, 3 varieties of curry and several stir-fried selections. 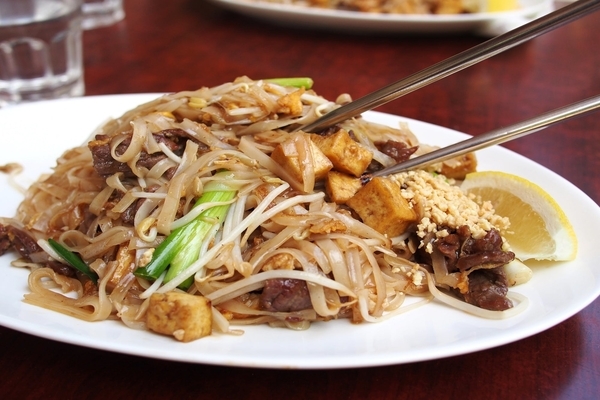 Thai cuisine places emphasis on lightly prepared dishes with strong aromatic components with a spicy edge. The traditional cuisine of Japan is based on rice with miso soup and other dishes with an emphasis on seasonal ingredients. Many dishes that are now popular in Thailand and Japan were historically influenced by Chinese cuisine. Tuesday, January 29th, 2019 at 12:20am. The Town of Jupiter offers many dimensions for the senses. See the sparkling blue Atlantic Ocean, feel the beach sand between your toes and hear the palm fronds blow in the breeze. Add the delicious aroma of hot and fresh rustic bread coming out of the oven at Bread by Johnny, 1695 West Indiantown Road, Suite 6, in Jupiter. 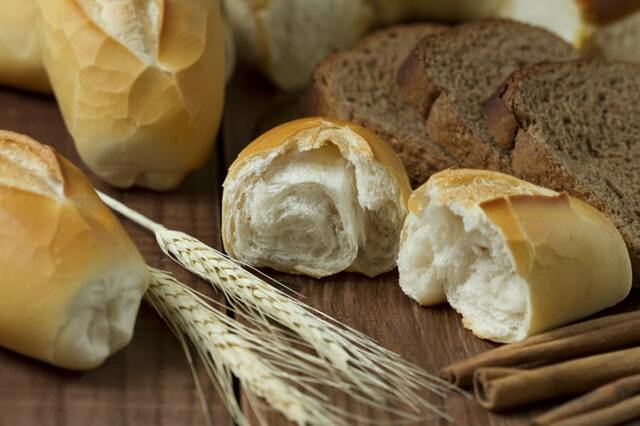 Bread by Johnny is the aromatic bakery owned by Johnny VanCora. He attended William T. Dwyer High School over ten years ago and was known to sell treats. He would bring his product to school and wait for his regulars to call him. He’d grab it from his backpack or car and the deal went down. However, the deal wasn’t for contraband, it was for fresh loaves of bread! Tuesday, January 22nd, 2019 at 11:46pm. 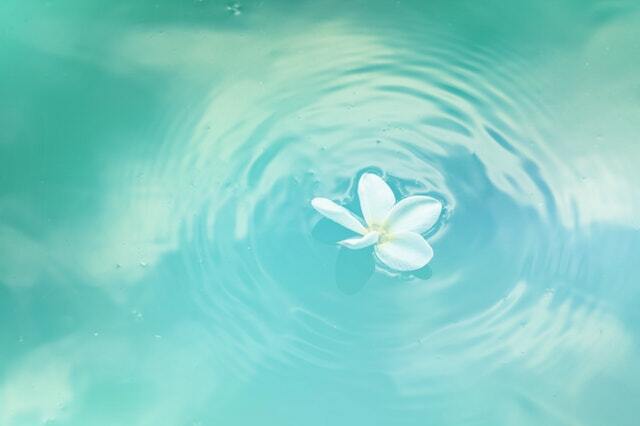 Think no pain and total relaxation with sensory deprivation a.k.a float therapy at Transitions Float Therapy located at 14141 U.S. Highway One, Juno Beach. This is a brand-new concept in relaxation and pain relief therapy through the concept of sensory deprivation. Sunday, January 20th, 2019 at 10:40pm. 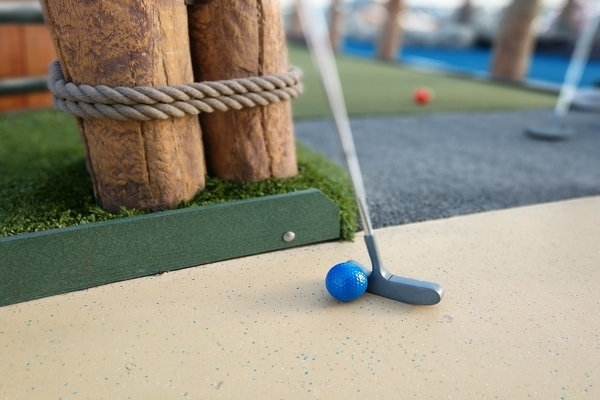 The Town of Jupiter’s beautiful Abacoa Community is home to a brand new 18-hole miniature golf course. The Golden Cub Mini Golf, located in the heart of Abacoa’s Town Center, 1145 Main Street Jupiter has a huge heart. Golden Cub Mini Golf has partnered with the Jack Nicklaus Children's Health Care Foundation and together they will proudly donate a dollar from every full price round of mini golf to the foundation. Jack and Barbara Nicklaus founded the children’s charity in 2004. In an effort to provide families access to world-class pediatric care, the Jack Nicklaus Children’s Health Care Foundation is honored to support efforts to increase pediatric services here in our area. Friday, January 4th, 2019 at 2:06pm. 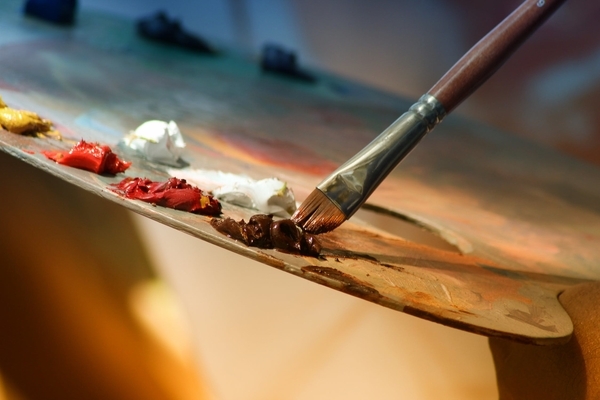 Tonight and tomorrow, Saturday the 5th, are your last two opportunities to see The Lighthouse Art Center’s “Art Of The Figure” exhibit in Tequesta.